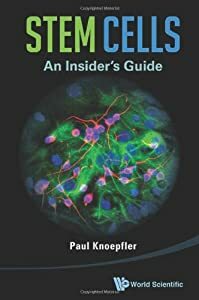 Mayo Clinic | "Latest Stem Cells News"
Don’t look for this just yet at your neighborhood clinic, but Minnesota scientists are pushing stem cell therapies into new frontiers — into territory that is so open that doctors and regulators still are shaping practices and policies as they go along. In one breakthrough, researchers at Mayo Clinic in Rochester obtained stem cells derived from the bone marrow of heart disease patients and guided the cells to help heal, repair and regenerate damaged heart tissue. This is “landmark work,” said an editorial accompanying their research report in Monday’s Journal of the American College of Cardiology.